Born Feb 4 1986, in Monroe Lousiana, Cedric Moses began rapping in 2004, his senior year of highschool. He became more serious later in life, after reconnecting with his childhood friend, rapper Drama the King, when Moses then learned more about the business side of the rap game. The duo formed a short lived group named Elite /EliterRepresentatives. Soon after the group mutually decided to part ways and enter into solo ventures. 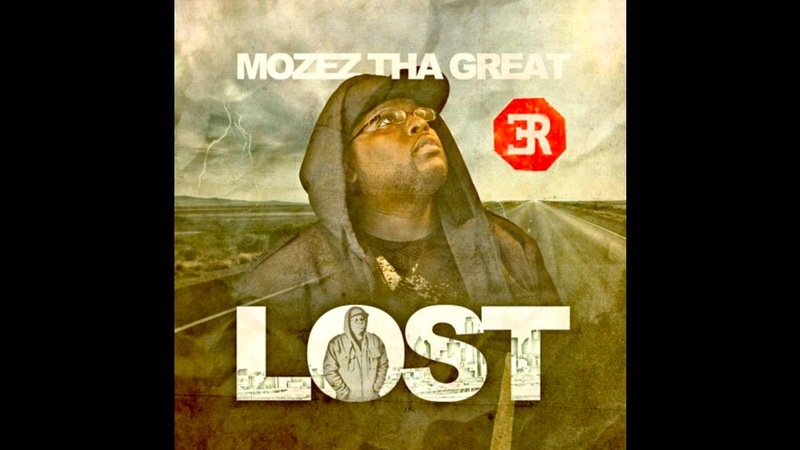 Mozez tha Great's musical genre could be called Truth Muzik. Moses puts God in the forefront of his songs. Tupac was one of his many musical influences growing up.